Here at SERVPRO of Huron & East Seneca Counties, we are water damage restoration specialists, and we know the East Seneca area well. 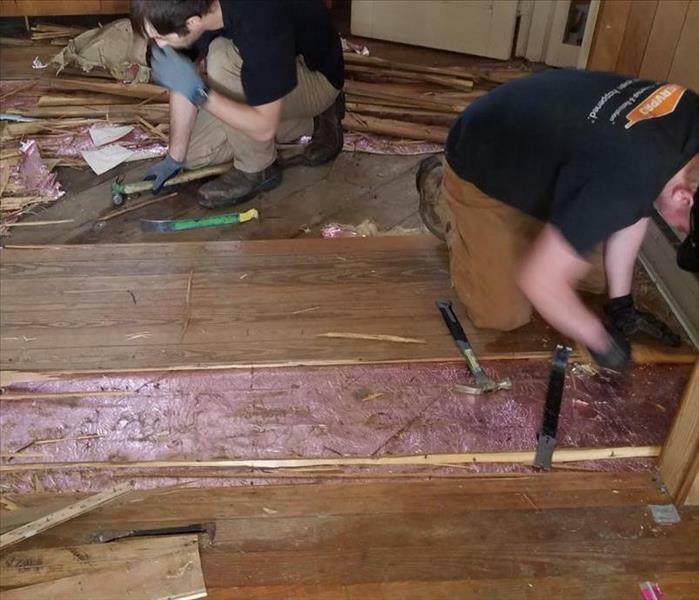 Our team is comprised of highly-skilled women and men local to the Tiffin area, and they stand ready to restore your Tiffin home or business back to its original condition after water damages, no matter the size of the event. Our team will quickly extract all water from any affected areas in your Tiffin home or business and then dry your property and belongings using our top-of-the-line equipment and training. 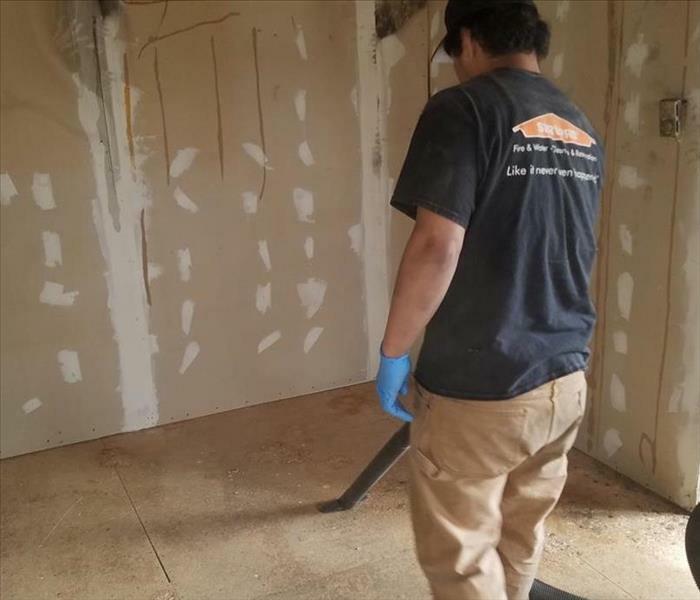 SERVPRO Huron & East Seneca Counties effectively tracks and documents the drying process throughout, which ensures your property is dried thoroughly and completely with no room for error. Please refer to our Water Damage Tips—Until Help Arrives Guide and follow these tips to protect yourself and your property if you are the unfortunate victim of water damage. SERVPRO of Huron & East Seneca Counties is locally owned and operated, so we are part of this community too. When you have a flooding or water emergency, we’re already nearby and ready to help. We take pride in being a part of the Tiffin community and want to do our part in making it the best it can be. Immediate action is crucial when dealing with water damage. With over 1,700 U.S. and Canadian Franchise locations, we are strategically positioned to be faster to any size water emergency, so Tiffin residents can expect an immediate response, day or night.